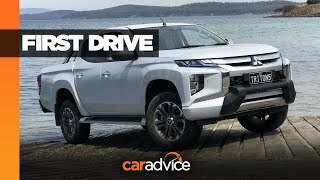 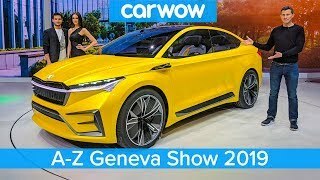 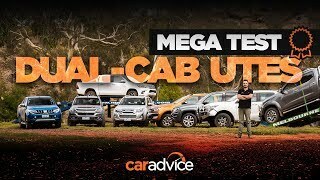 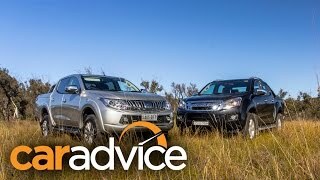 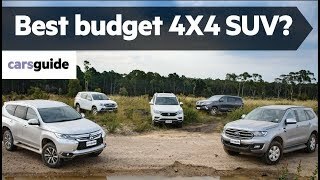 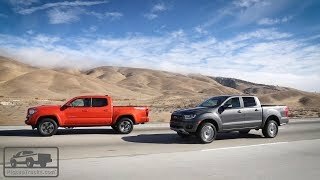 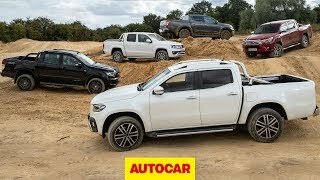 2019 Mitsubishi Triton review: Can the new model compete with HiLux, Ranger? 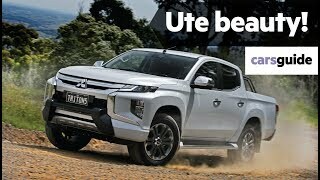 The Mitsubishi Triton has had its first facelift in four years, bringing bold styling to its previously understated appearance. 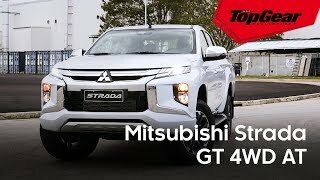 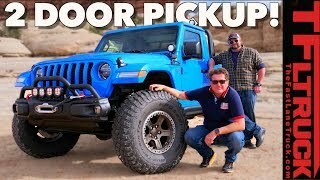 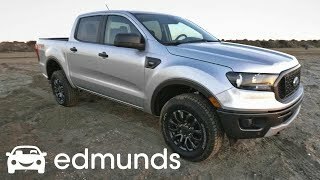 While it looks like an all-new model, this is a clever redesign of the Triton introduced in 2015. 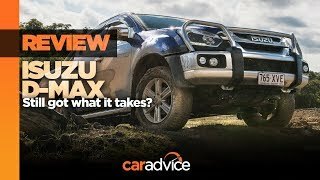 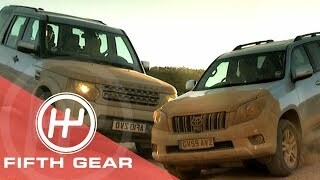 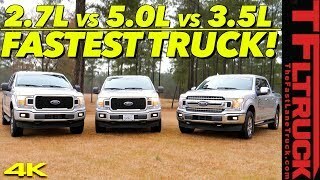 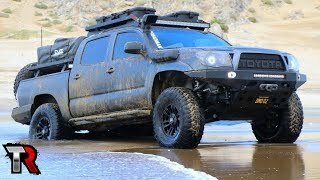 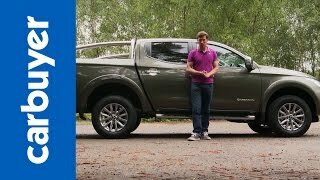 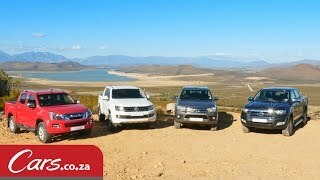 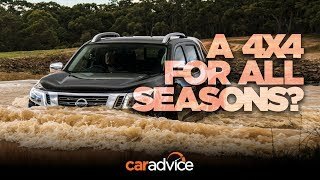 2018 Isuzu D-Max LS-T review: Off-road prowess tested!